The Federal Communications Commission told Sprint-T-Mobile on Tuesday that it needs more time to review the proposed merger of the two telecom firms. The FCC has pressed pause on an “informal” 180-day transaction clock so staff and third-parties have enough time to thoroughly review the material, the agency said in a letter to T-Mobile and Sprint. 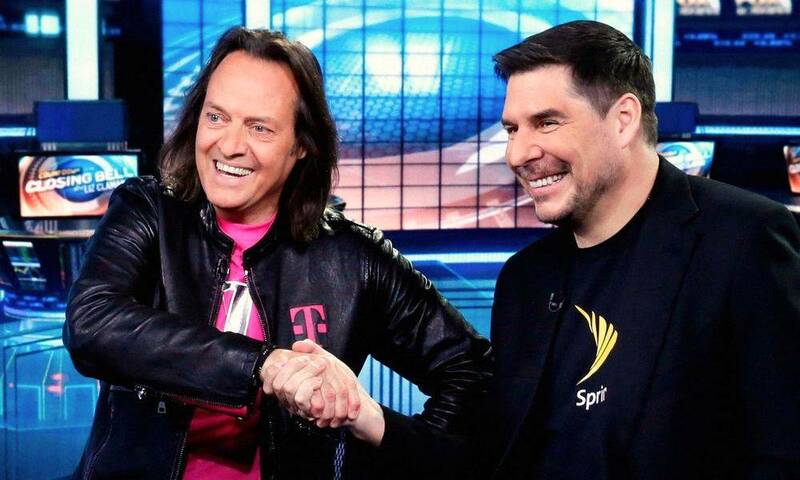 Back in June, T-Mobile and Sprint officially filed their merger plans with the FCC. But after about 55 days into the process, the Commission has outlined a few reasons why it needs more time to review the merger. T-Mobile and Sprint have “extended” a network engineering model that was originally submitted as a backup plan. Essentially, because it is larger and more complex, the FCC needs more time to review it. A business model detailing how the combined firm would provide “financial basis for the projected new network buildup” wasn’t submitted until Sept. 5. The FCC is also awaiting the submission of “additional economic modeling” supporting the merger from T-Mobile. It hasn’t been the smoothest road for the proposed T-Mobile and Sprint merger. After calling off and resuming talks multiple times, the company finally agreed to a merger in April to cut costs and help foster the development of a next-generation 5G network. T-Mobile and Sprint are currently the third and fourth largest telecom firms in the U.S. A merger of the two would obviously mean even further consolidation of the telecom market, which might spark pushback from U.S. antitrust regulators. During the Obama administrations, officials opposed a similar T-Mobile-Sprint merger. 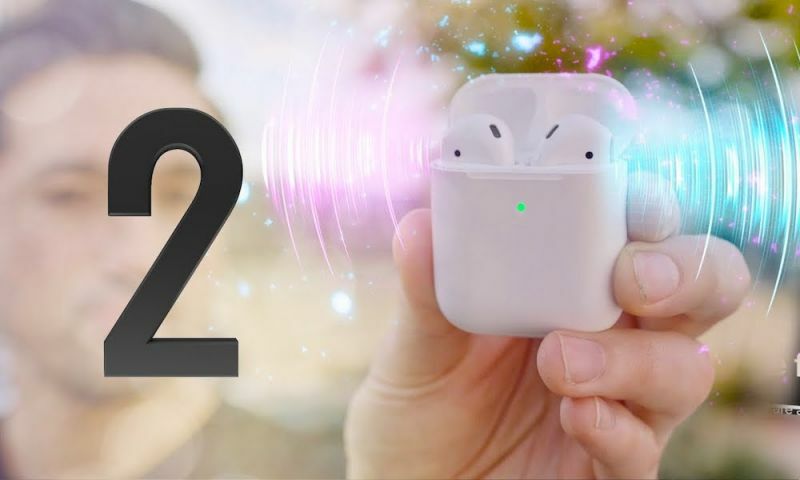 But both companies maintain that their merger will be good for them and consumers. T-Mobile and Sprint have created a website to tout the supposed benefits of the merger. The two firms also issued a Public Interest Statement to the FCC in June that painted the merger as a purely positive move. It isn’t clear when the FCC will make a decision. Before the delay, a decision could have been rendered this year. But with the FCC’s pause, it’s likely that the review process will take until at least sometime next year to wrap up.